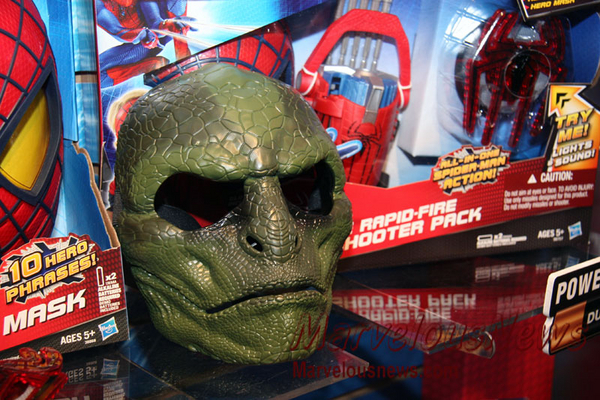 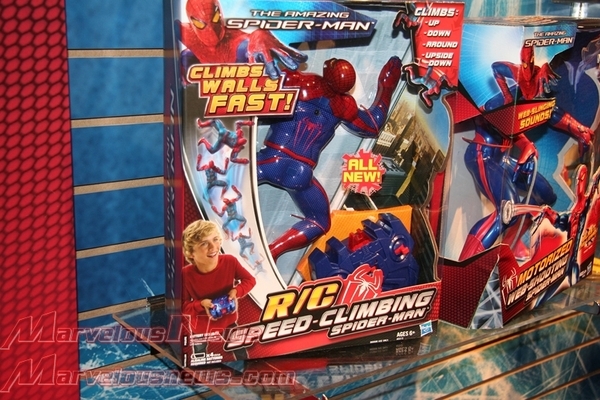 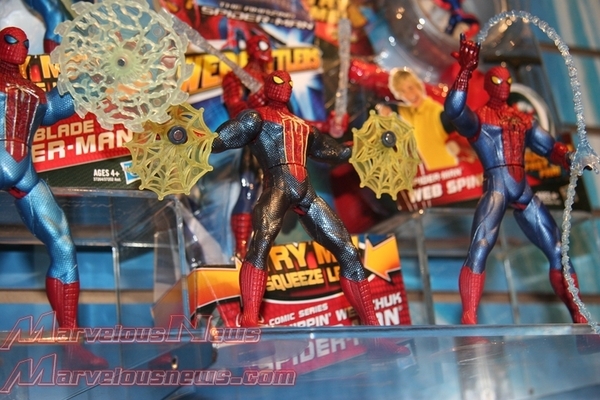 Hasbro has some cool toys coming out for THE AMAZING SPIDER-MAN. 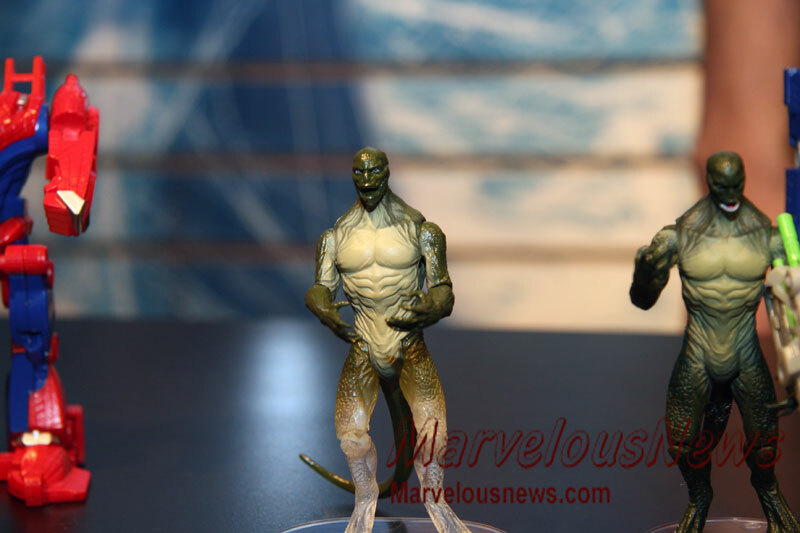 We get a good look at The Lizard in some of the images too. 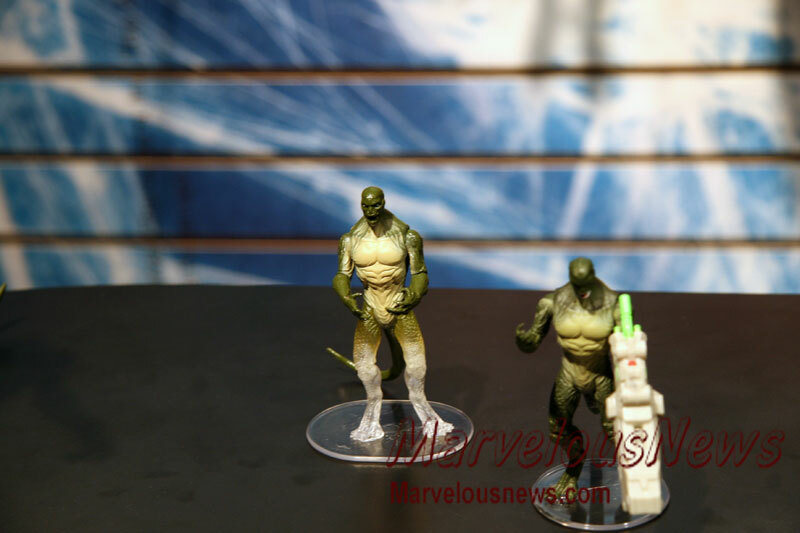 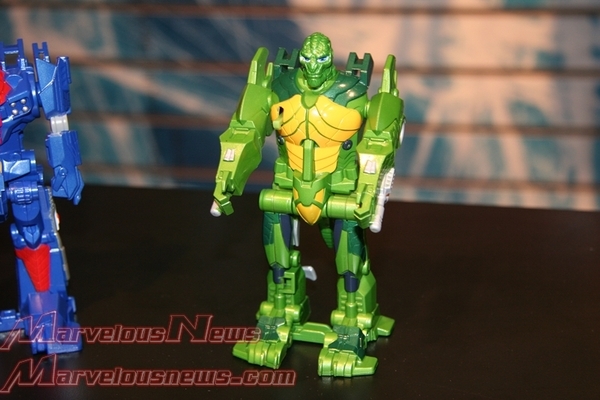 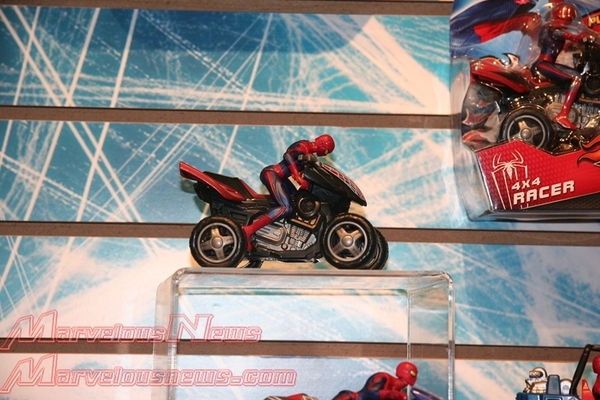 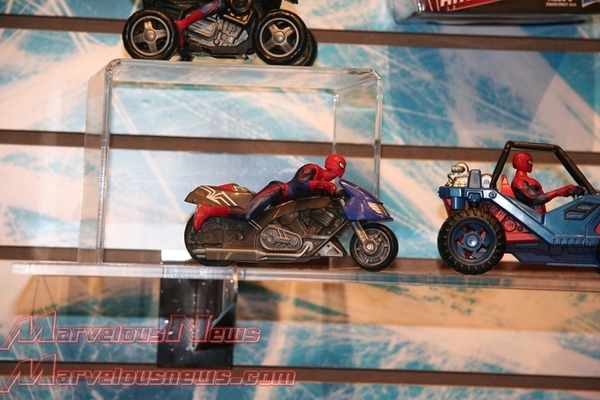 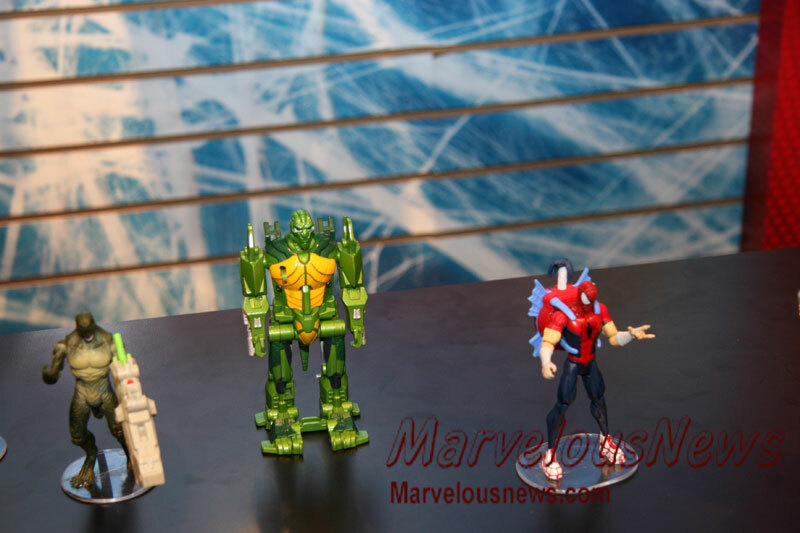 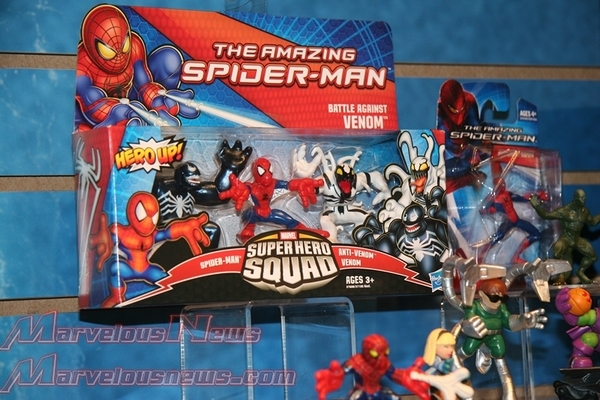 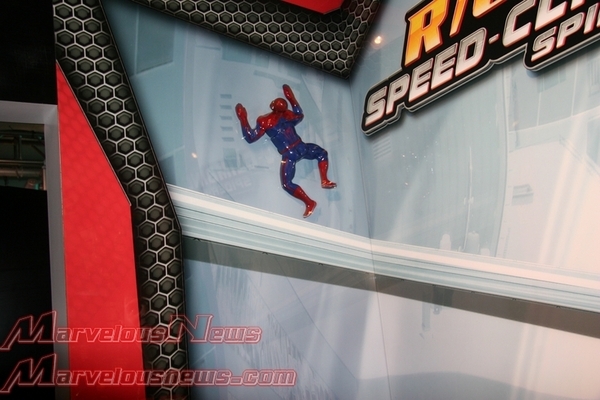 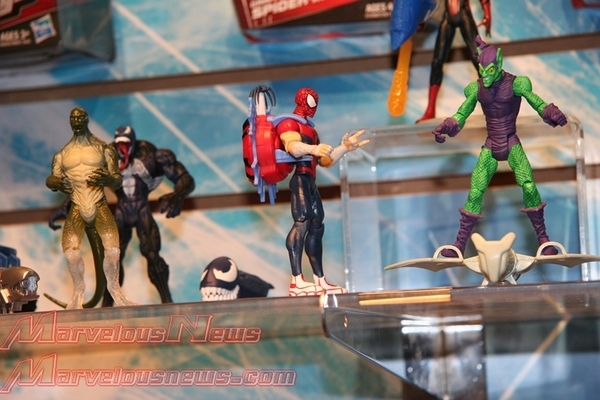 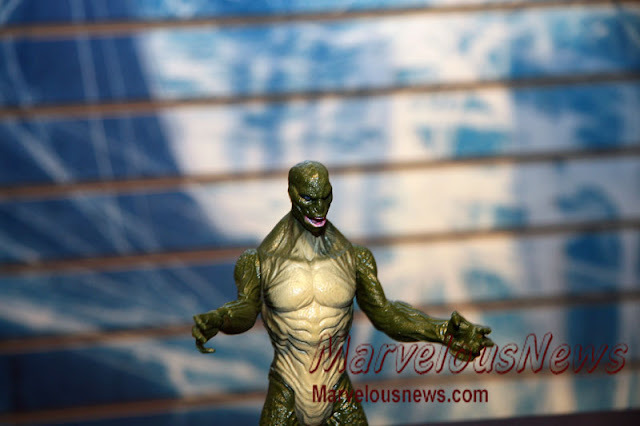 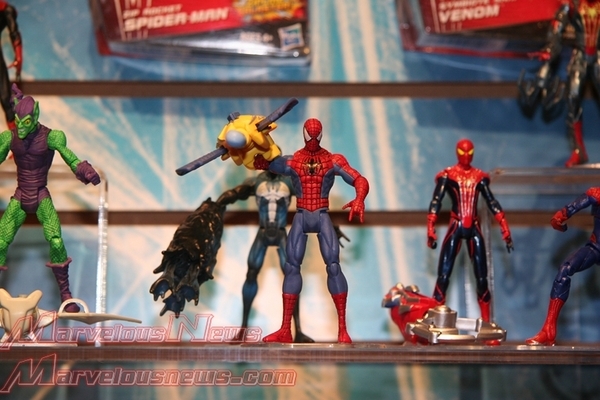 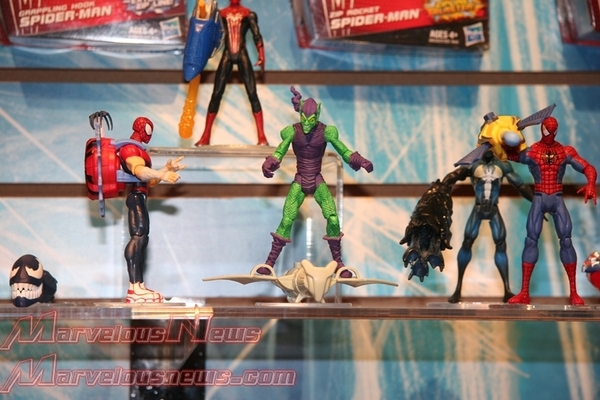 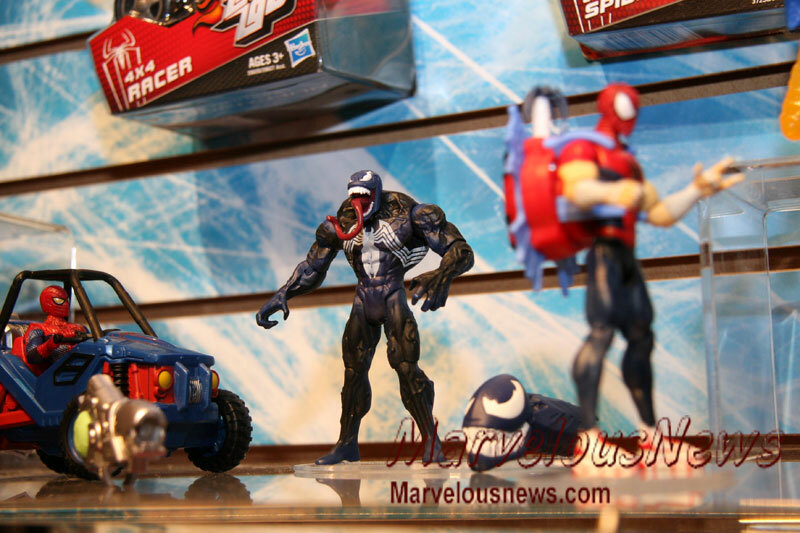 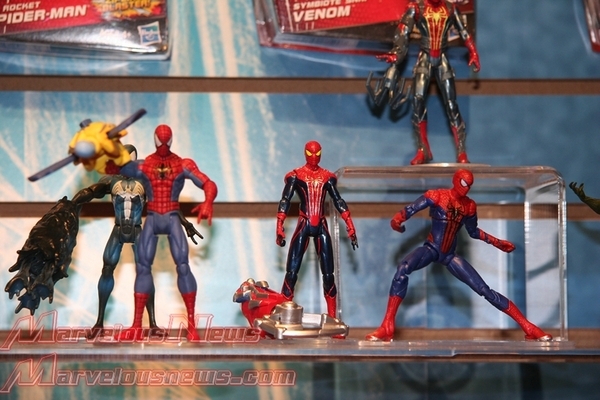 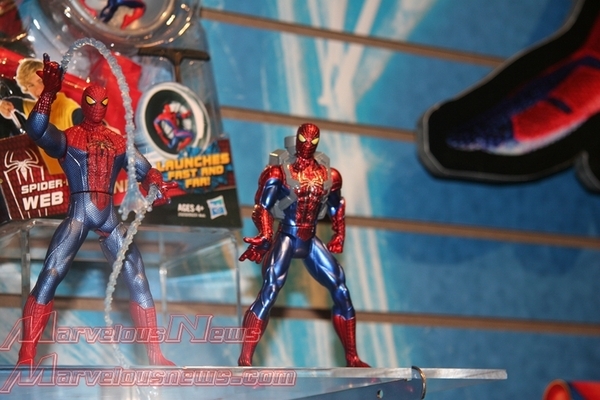 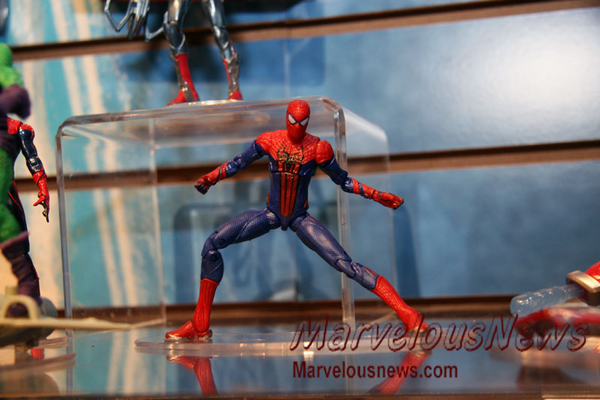 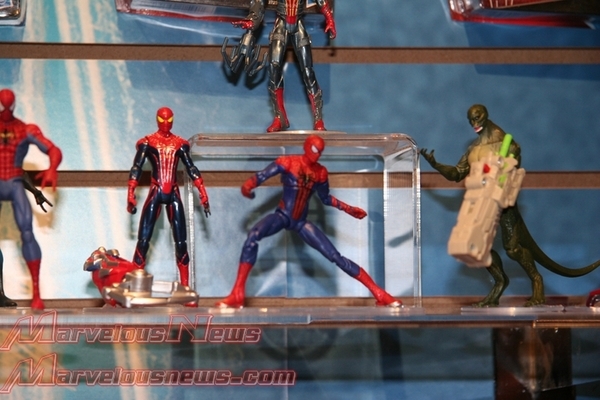 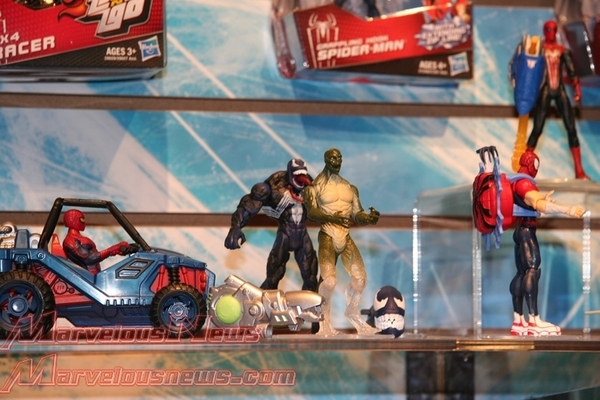 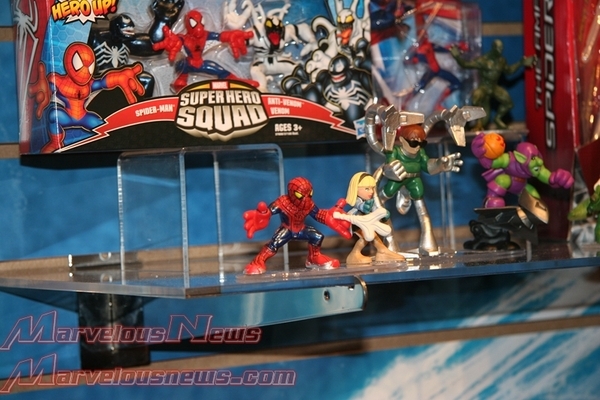 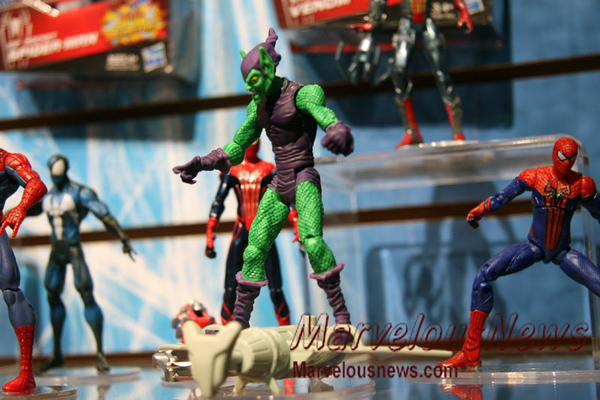 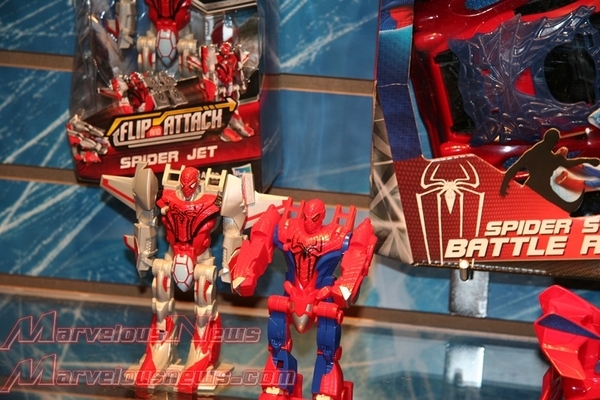 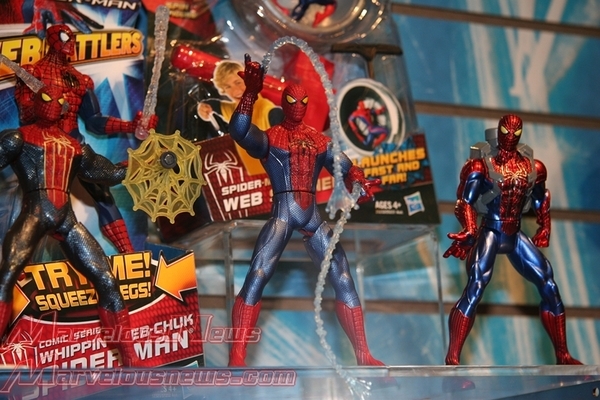 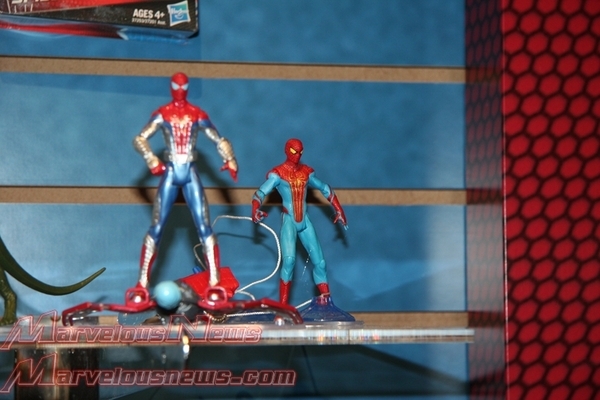 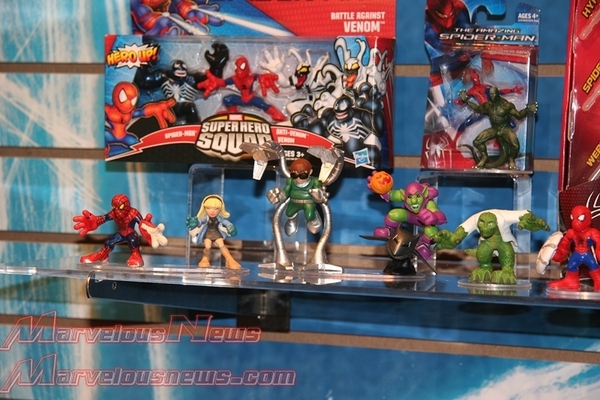 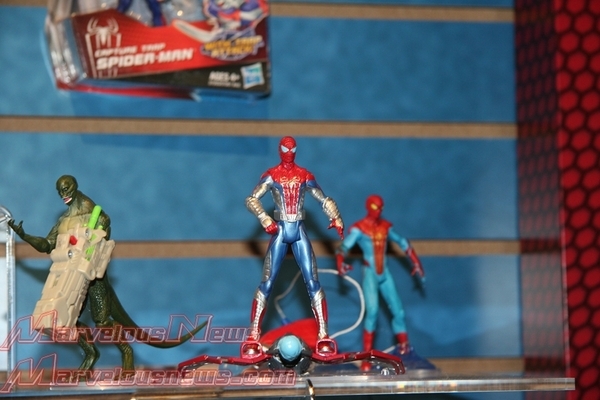 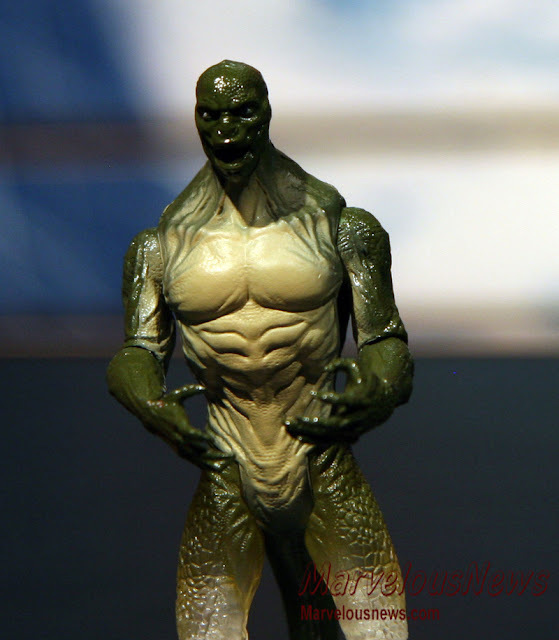 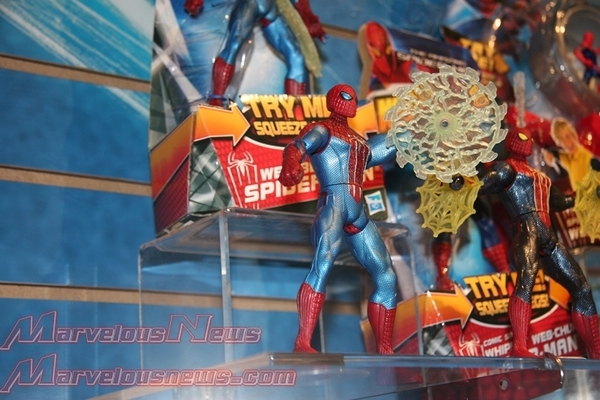 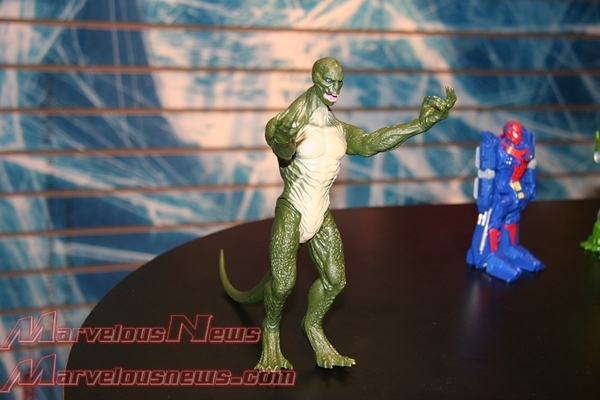 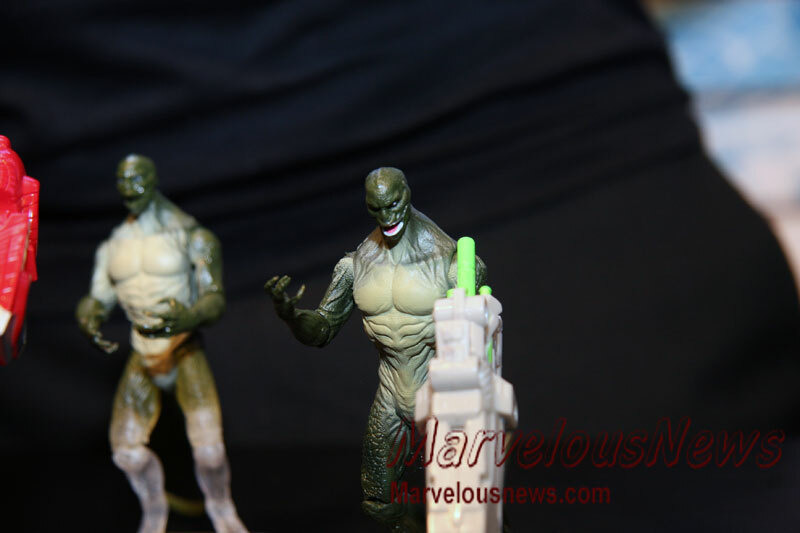 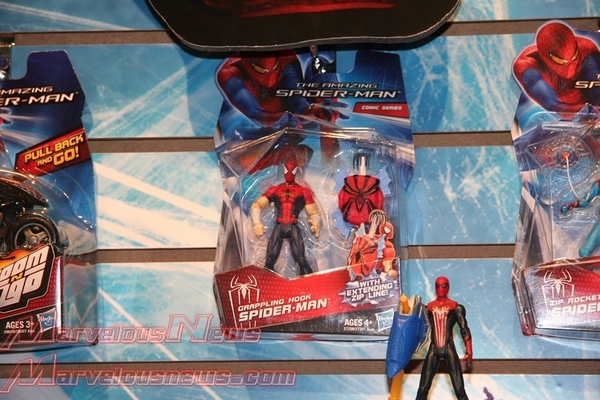 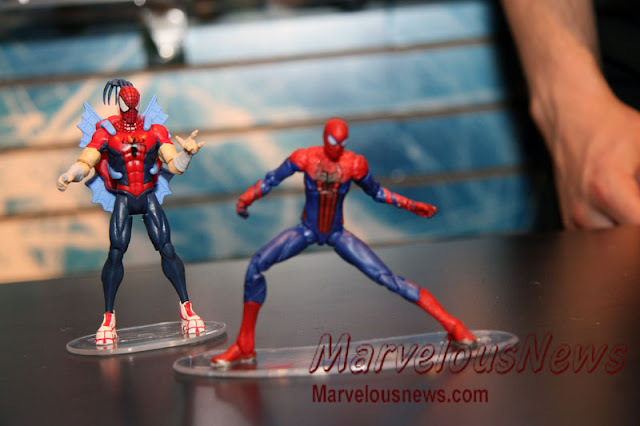 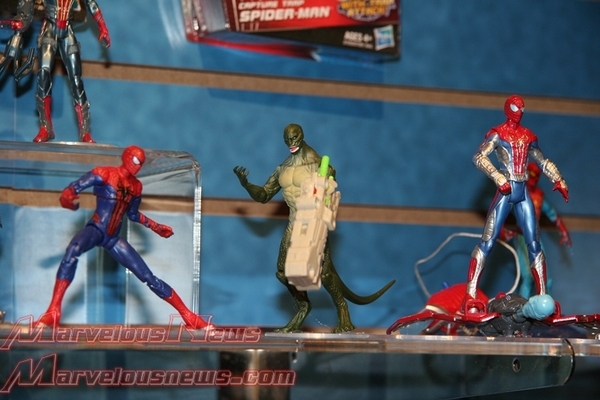 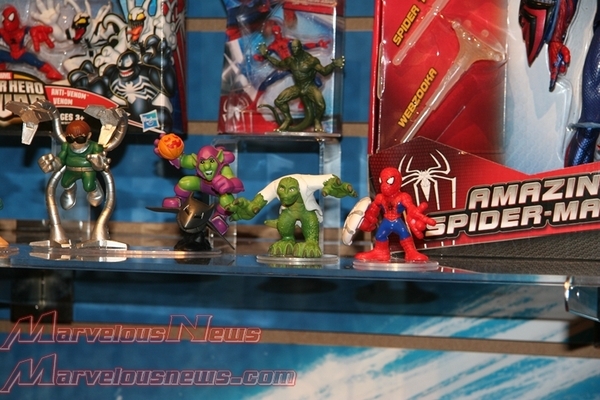 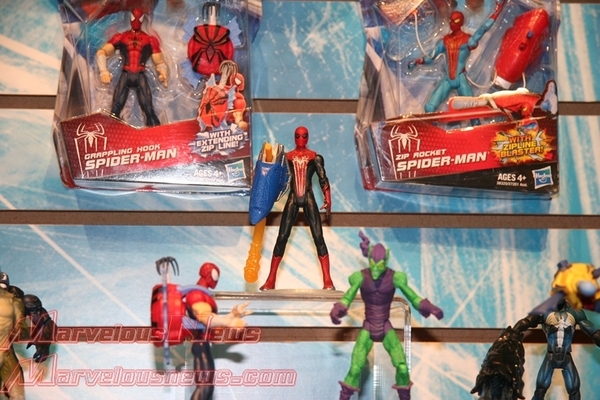 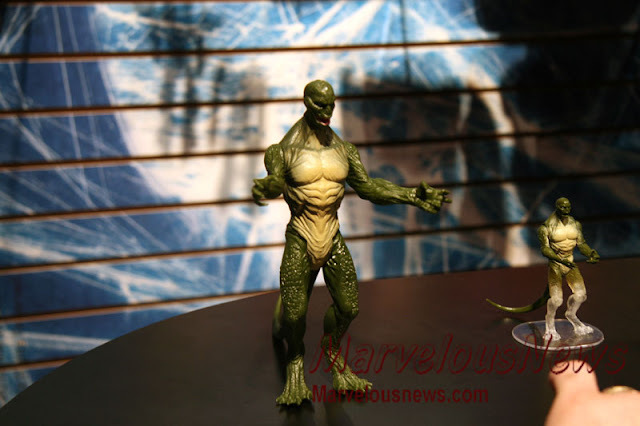 Be sure to visit Marvelous News to see even more of these images from Toy Fair 2012.